So you make a green smoothie every morning, you get all of your vegetables from a CSA and you have started brewing your own kombucha. I hate to have to tell you this, but you&apos;re far from full foodie status. 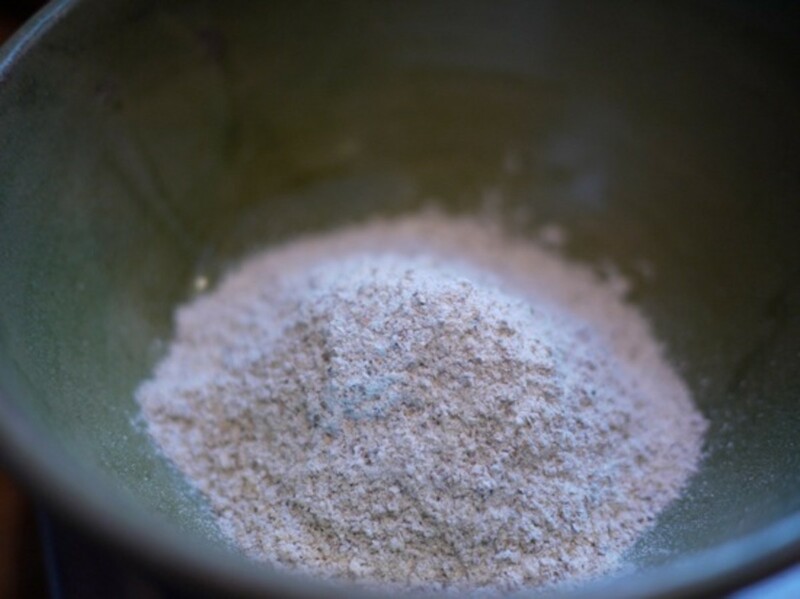 The next step: mill your own flour, or at the very least, get some that was milled locally. 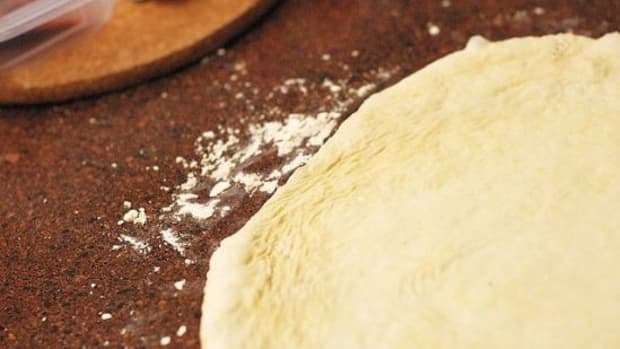 After all, do you know where your flour comes from? 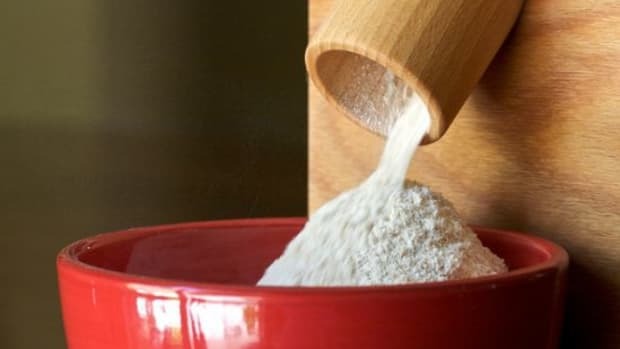 Flour is one of those basic ingredients that never gets much thought (well, except from the gluten-free crowd), but there&apos;s a burgeoning movement that includes chefs, bakers, scientists and straight up DIY foodies that are trying to revive an ingredient that has been there since the beginning; flour has been a cornerstone of modern civilization for quite sometime after all. There&apos;s a reason we talk about ancient grains. 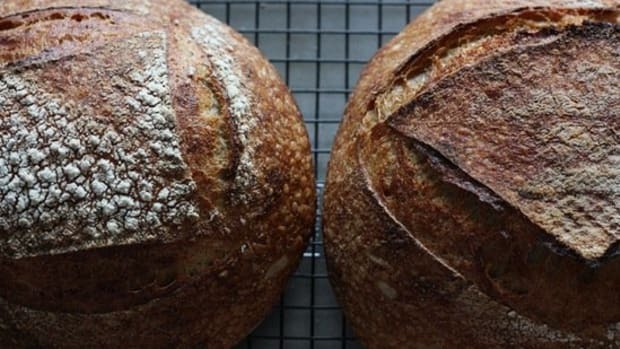 SF Weekly recently did an in depth story on this movement, aptly titling it "There Will Be Bread: The Newest Development in Food Culture is Also the Oldest" and covering what&apos;s happening in California in terms of locally grown and milled flours. 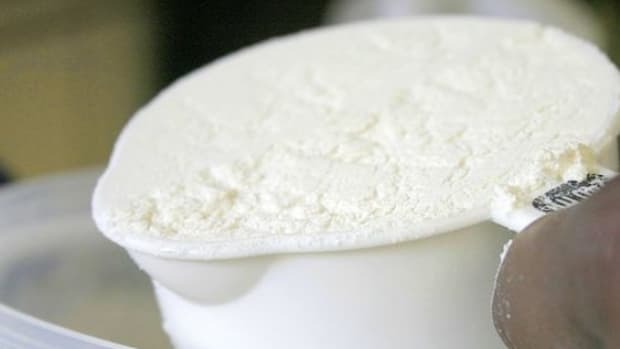 Much like other foods that we once sent off to be industrially processed in the name of efficiency but that we have now decided deserve to come back into our own hands, the small group of supporters behind flour are trying to get consumers to really think about where their food comes from and how it is made. Most of all, creating a local grain economy is about shedding light on a part of the food ecosystem that&apos;s been dark for a long time. I&apos;m concerned with the sources of my food as much as any discerning eater, but until a month ago I&apos;d never thought to wonder where my flour came from. 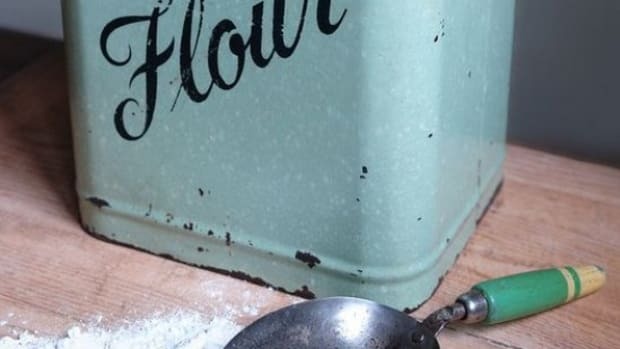 Flour has been a cheap commodity ingredient, always there, always the same, for my lifetime, and for the lifetimes of my parents and grandparents. I&apos;d never tasted flour fresh out of a mill, or even really knew what a mill did. 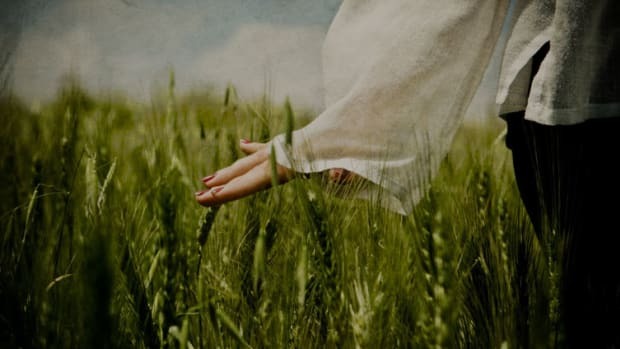 I didn&apos;t understand the fundamentals of growing and harvesting wheat, and it had never occurred to me that there might be as many varieties of wheat as there are of apples or potatoes. It&apos;s true. Grains have lost their appeal, and if you think flour is simply a white, fluffy powder, think again. 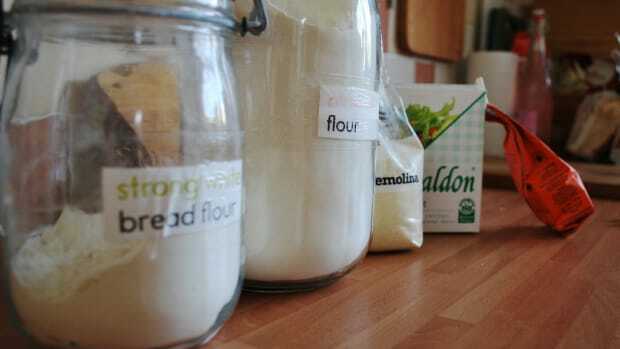 Flour can be made from all kinds of wheat varieties, and even other grains like buckwheat. You can in fact buy flour mills for your kitchen, then all you have to do is source your grains. You might be surprised to find how many varieties of wheat there are. In fact, several hundred are produced in the United States. But it&apos;s interesting that something so old, and so basic, is only slowly coming back. As the SF Weekly puts it, "Humans have been crushing grains between stones for 9,000 years, but the past 150 years of industrialization severed the basic line of communication between farmer, miller, and baker necessary to create a local grain ecosystem." What does that mean for you the consumer? 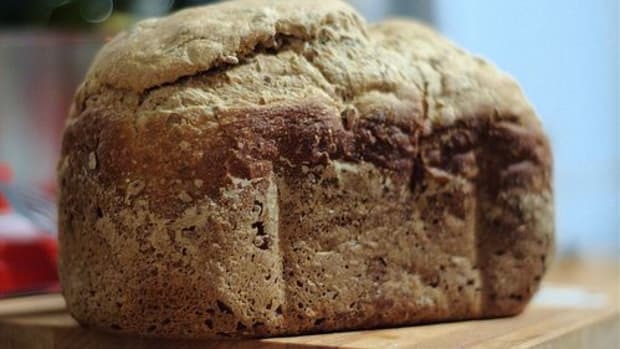 Besides milling your own flour (which yes, you really can do), you&apos;re also hopefully going to see more and more locally grown and milled flours at farmers markets and grocery stores. Here&apos;s to the flour revolution.